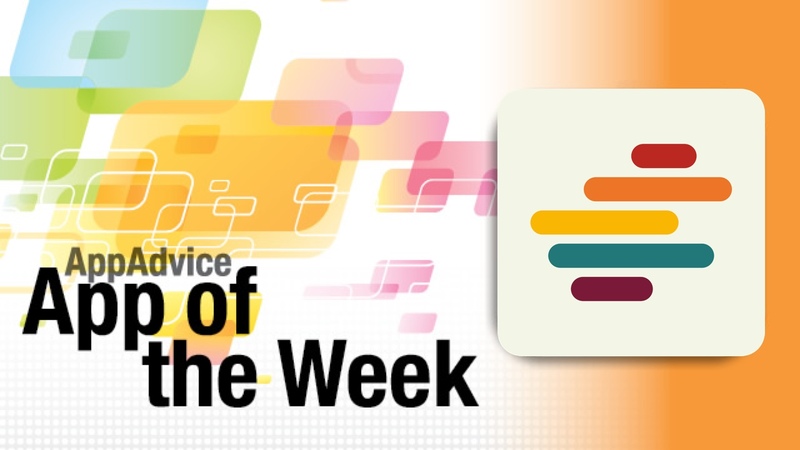 Every week, our staff will handpick an app from the past two weeks that we believe is a must-have download for your iPhone or iPad. These apps will always be from various categories, but they are chosen because our own staff members love it and have been using them daily. So here are this week’s picks! Enjoy! 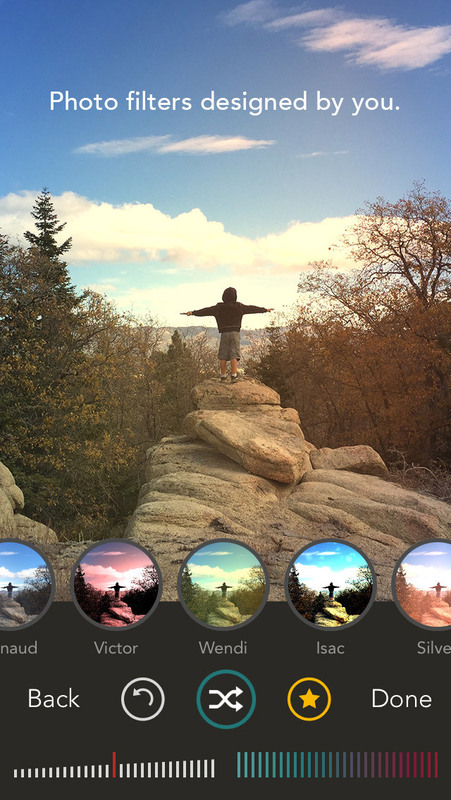 Create your own photo filters with our App of the Week. The possibilities are endless. Have you tried all of those photo editing apps out there but not satisfied with the filters that are included in them? 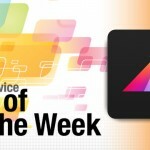 With our App of the Week, Shift from Pixite, you have the freedom to make your very own personalized photo filters. Ever since the iPhone, mobile photography has been on the rise, and with that came filter effects for photos. While you may not be impressed with the ones that come in every other photo app imaginable, Shift is different and gives you full flexibility of how your effects turn out. In Shift, the sky is the limit. Shift comes with a slick and intuitive interface, which is what you’d expect from this developer if you have tried their other apps. Users can import images from any album in their Photo Library, or even get a new capture directly with the app. Once the image is in Shift, users can use the “Shuffle” button to get a randomized effect, or just adjust the three points on the image to change the filter. The circles can be moved around by dragging each individual one with your finger, or move them as a group by dragging anywhere but on the dots themselves. You can even adjust the amount of light leak and color for subtle or drastic changes in the mood and tone. If you end up with an effect that you like and want to use later, just tap on the star to add it to your favorites. Shift even gives them a preset name, and you can see how the image will look with the preview thumbnail. For those times when you make a mistake and want to undo the last change or go back to the previous random filter, just tap on the Undo button. When you’re finished with a filter, tap on Done and you’ll be abel to save and share your photo. We’re big fans of iPhone photography here at AppAdvice, so we always like to see when an app gives us the freedom to make our own photo filters for unique results. If you’re a photographer and want custom photo filters, Shift is the best app for the job. You can get it on the App Store as a universal download for $0.99. For a closer look at Shift, make sure to check my full review. 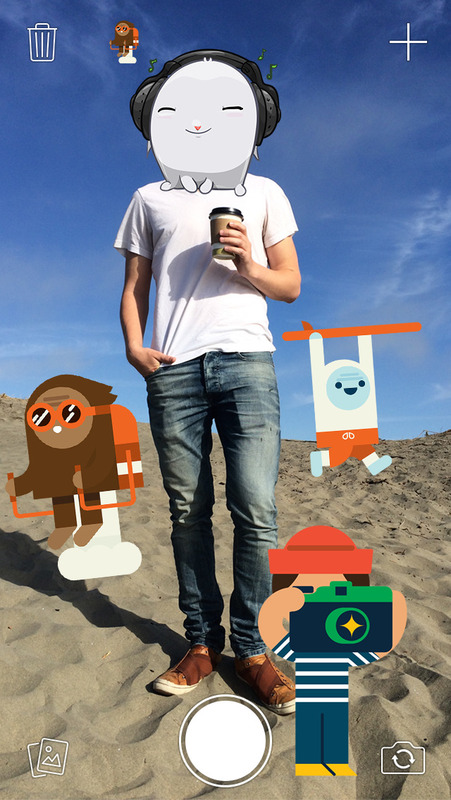 Have some fun and slap on the stickers with our Honorable Mention, Stickered for Messenger. Are you on Facebook a lot to chat with your friends? If so, then you can’t miss our Honorable Mention this week, which goes to Stickered for Messenger from Facebook. So what exactly is this app? It’s simple: you can now add Facebook stickers to your photos. As they say at Facebook, “It’s sticker time!” The app itself is rather well done and intuitive to use. 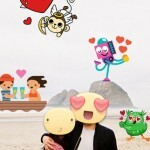 Users can add cute little characters, funny emoticon faces, and much more to make the photos pop. There’s no limit to how many stickers one can add on a single photo, which is imported or snapped directly. And no matter what stickers you slap on your photo, you can drag them to move, pinch to resize, or rotate to your liking. Finished photos can be sent to Facebook Messenger, or you can save it to your Camera Roll and edit it in other apps. While we personally don’t use Facebook Messenger often, Stickered is a fun addition for anyone who does use it to communicate with friends. You can get it on the iPhone App Store for free. For more information about Stickered, check out our article.